Today’s travel is hectic. Flights are oversold. Airplanes are noisy and crowded. 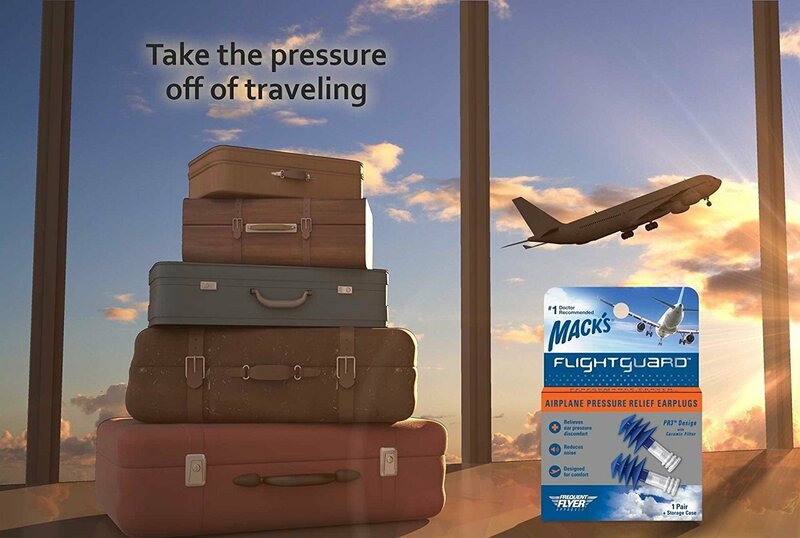 Air travel is not only stressful, but can even be painful! For many people, flying can cause inner ear discomfort due to air pressure changes, while for others, just the noise of the airplane during flight can be enough to cause a headache. In some cases, engine and cabin noise can even lead to hearing loss. The Mack’s® Flightguard® PR3™ Design provides both in-flight air pressure relief and noise protection. 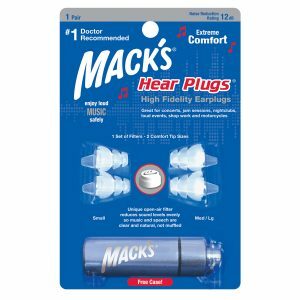 This product is one more unique, affordable and comfortable ear care product from Mack’s®, USA’s #1 selling and #1 doctor recommended earplug brand. 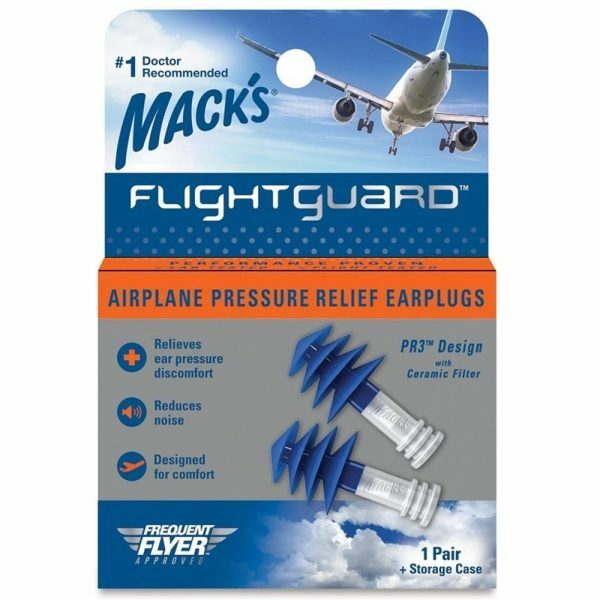 The Mack’s Flightguard Airplane Pressure Relief Ear Plugs relieves ear pressure discomfort as the result of flying on airplanes. 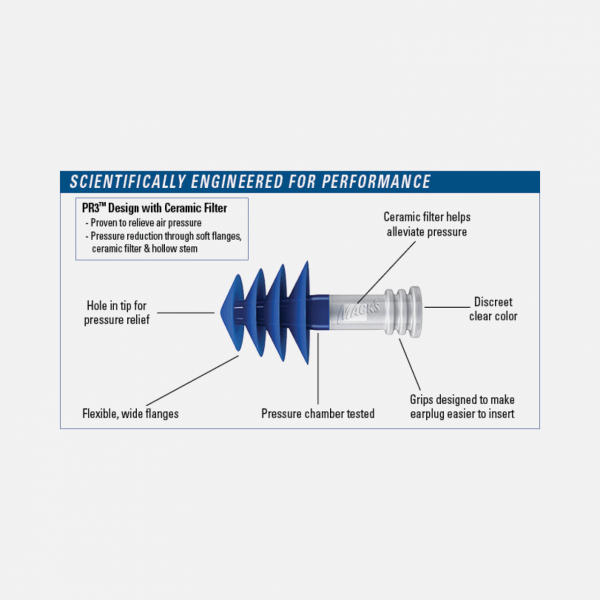 It has unique PR3TM Design with Ceramic Filter is laboratory tested and proven to relieve air pressure. 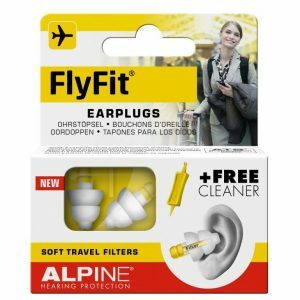 Difference Designed for Comfort – Introducing the world’s first dual durometer pressure relieving earplug. Utilizing two different proprietary silicones. Featuring a soft, semi-rigid stem and super soft seal rings to allow for easy insertion and extreme comfort. The clear stem allows for discreet wear. Designed to address 3 of the most common complaints when flying: ear pain from cabin pressure changes, airplane noise, and pain from hard, low-quality earplugs. 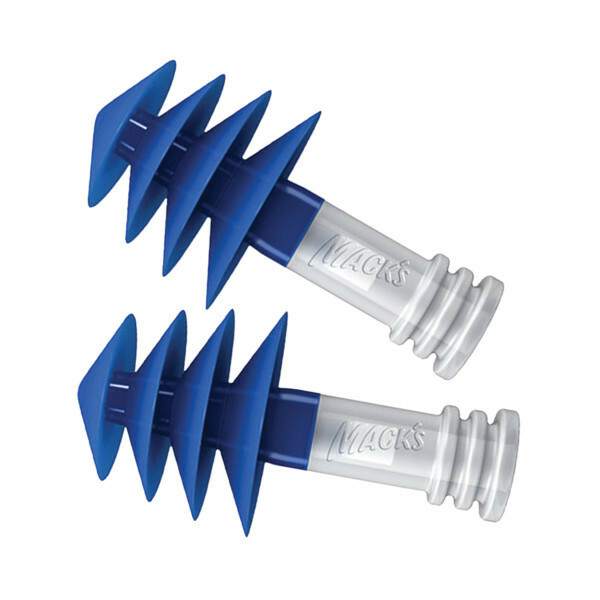 Relieves ear pressure discomfort and reduces noise. 1. 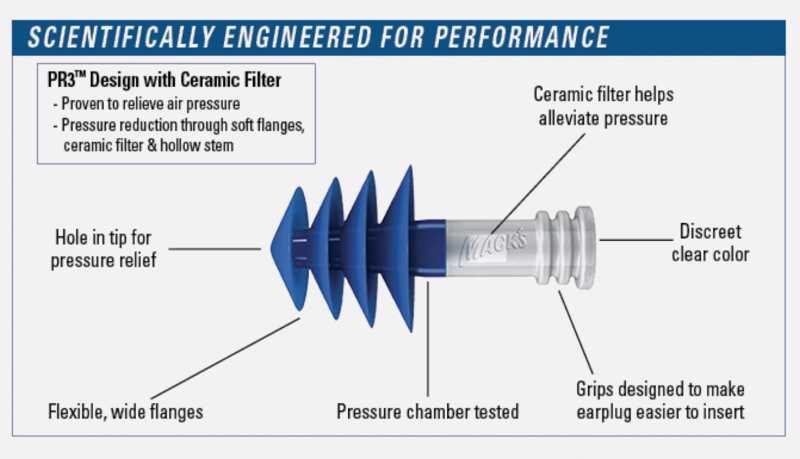 Before inserting, with mouth closed and nose pinched closed, blow gently to clear and equalize any ear pressure. 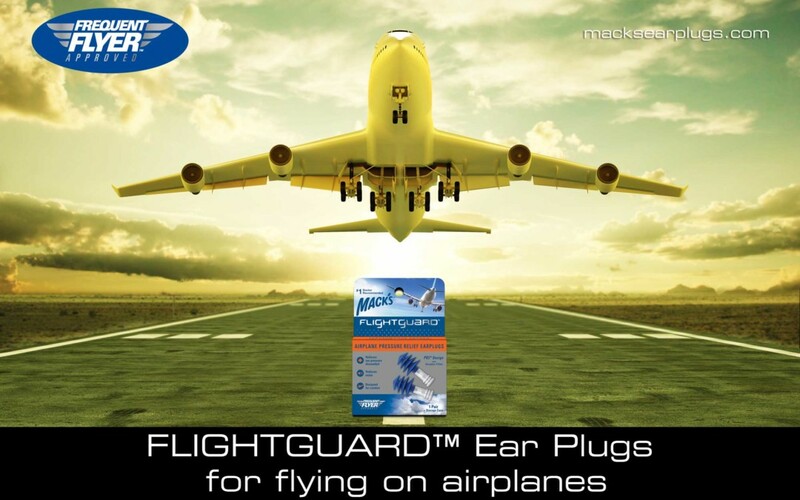 For best results, insert earplugs BEFORE takeoff and remove AFTER landing and cabin door has been opened. 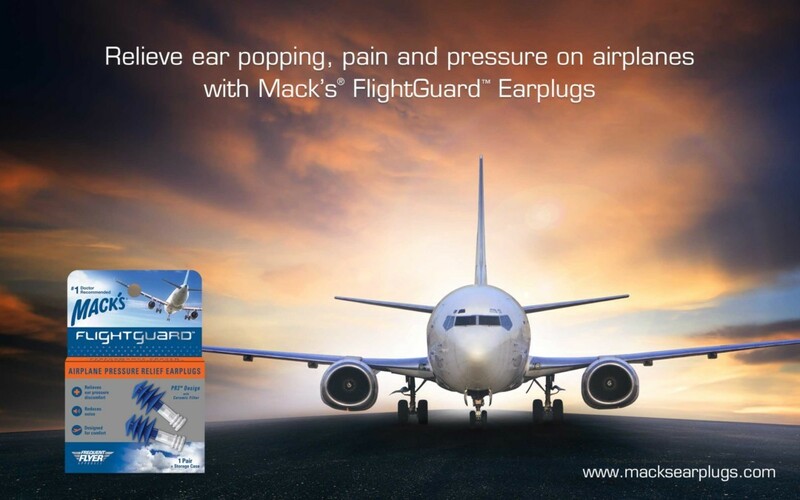 Earplugs may be removed at maximum cruising altitude, but ALWAYS insert 1 hour BEFORE landing. 2. Reach over head and pull up and back on outer ear to straighten ear canal. 3. 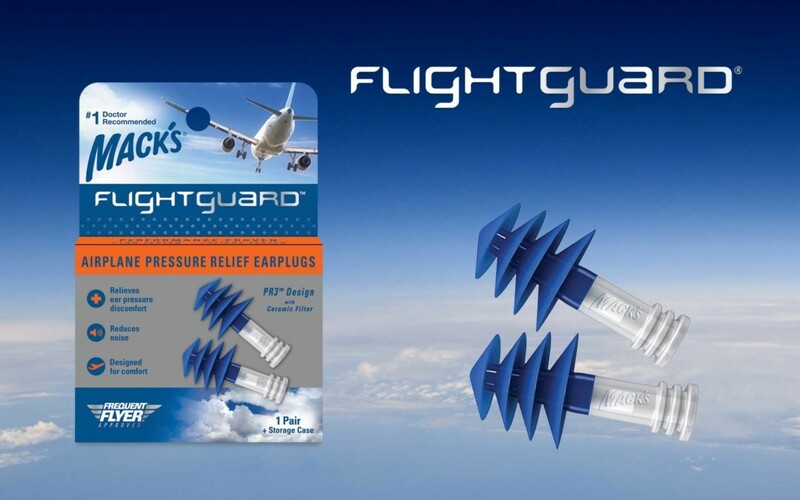 With opposite hand, grasp earplug stem and insert by pressing forward in a circular motion to form an airtight seal. 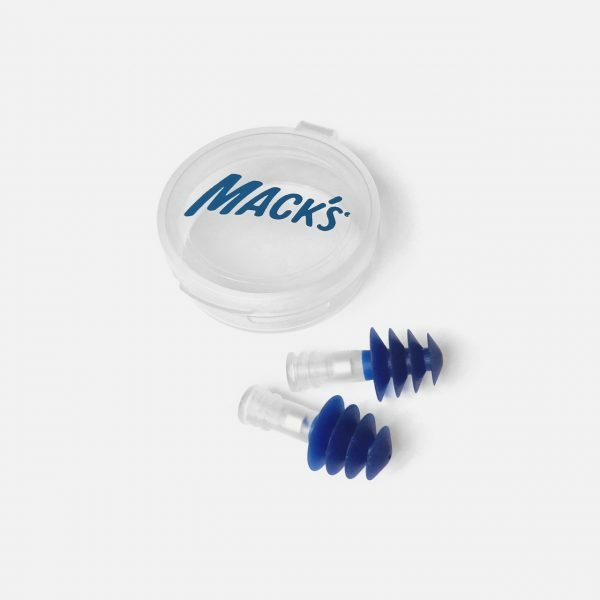 Remove earplug slowly with twisting motion to gradually break the seal. 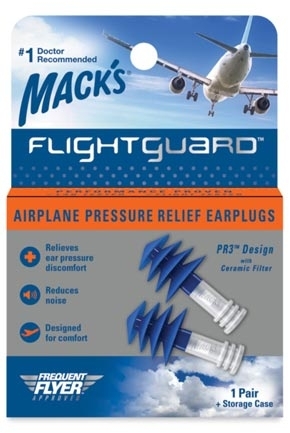 Due to the excellent seal characteristics, rapid removal may damage eardrum. 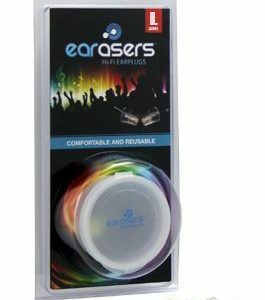 Do not push earplug into ear so far that you are unable to easily grasp the stem with thumb and forefinger. Do not use for sleeping while lying flat. Use only as directed.